Portwest Premium High Visibility Jacket, Class 3 Waterproof 3-IN-1 Bomber Jacket This high-vis lime bomber jacket features black material in areas that get the most soiled. Features a polyester material with a black bottom.... ANSI Class 3 Journeyman Tri-Zone 3-in-1 Parka with Zip-Out Class 3 Fleece Jacket and D.O.T. Contrasting 3M™ Scotchlite™ Silver Reflective Trim -High Vis Safety Green/Yellow Made of a high-quality 300 denier polyester that is both waterproof as well as abrasion and snag resistant. STORMTECH Showerproof D/W/R Outer Shell Zip-Out Anti-Pill Flee Workwear ready and designed with safety in mind, this high performance, durable Showerproof D/W/R exterior shell, all season 3-in-1 system jacket offers versatility with a zip-out polar fleece liner and reflective taping for …... Stormtech Men's Black Explorer 3-In-1 Reflective Tape Jacket As low as $189.99 Safety workwear that truly performs, the Stormtech Men's Black Explorer 3-In-1 Reflective Tape Jacket has everything you need to withstand weather. Simplistic, clean and functional, fully waterproof 3in1 raincoat with detachable, long Primaloft bomberstyle insulator Inspired by the urban life in and around the nordic capitals, and built on the nordic approach to simplicity , form and function. 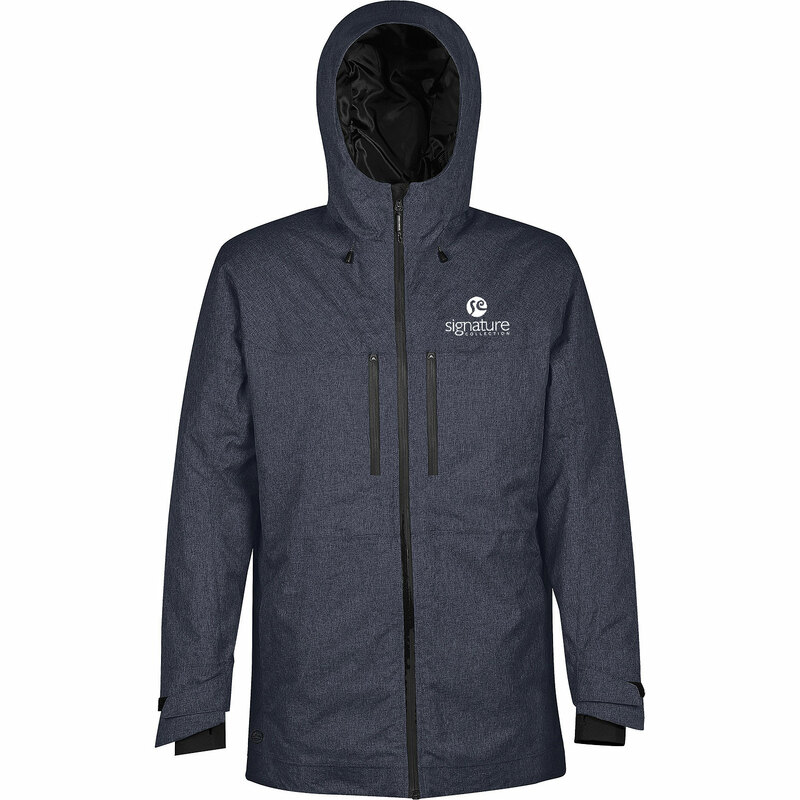 Ultra-soft, ultra-lightweight, the Nautilus shell jacket is treated with STORMTECH Showerproof D/W/R finish with a mesh lining and a vented back yoke for additional comfort and maximum ventilation.